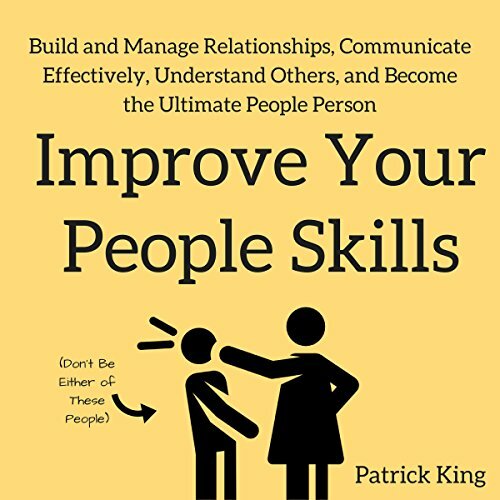 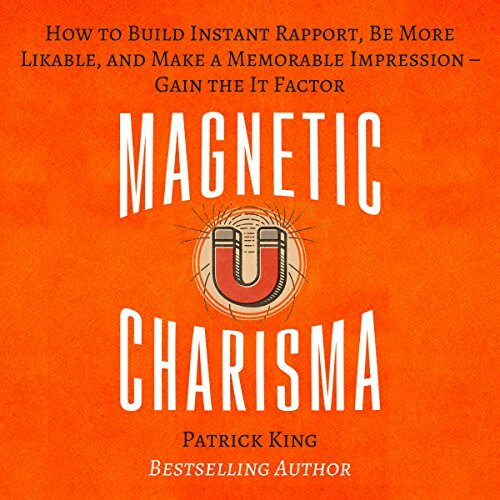 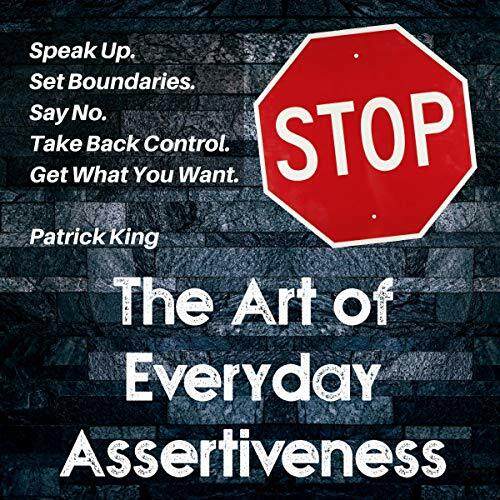 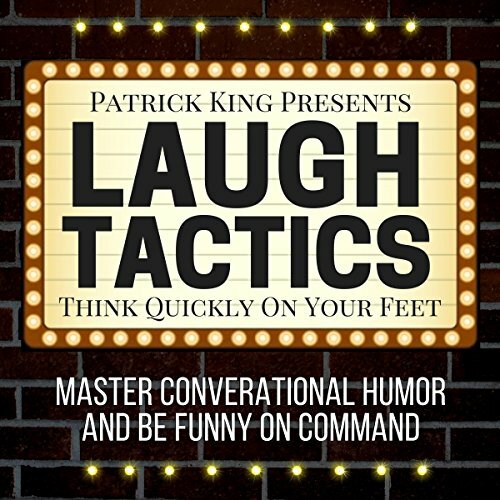 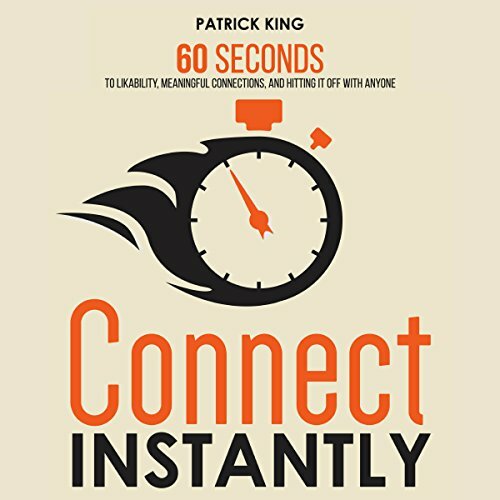 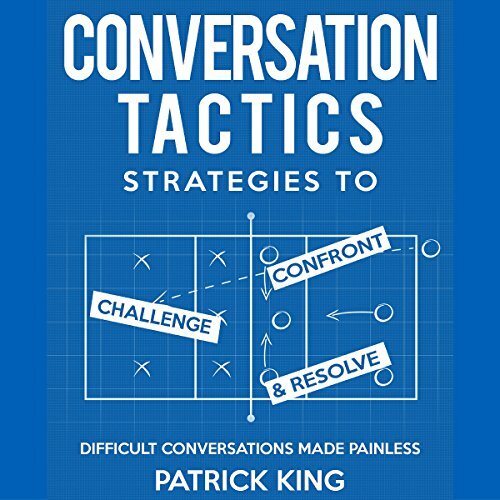 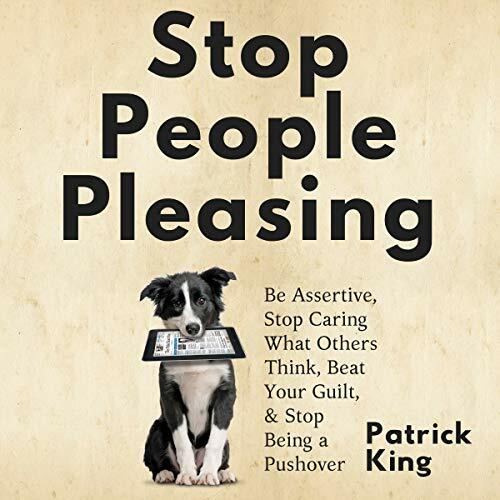 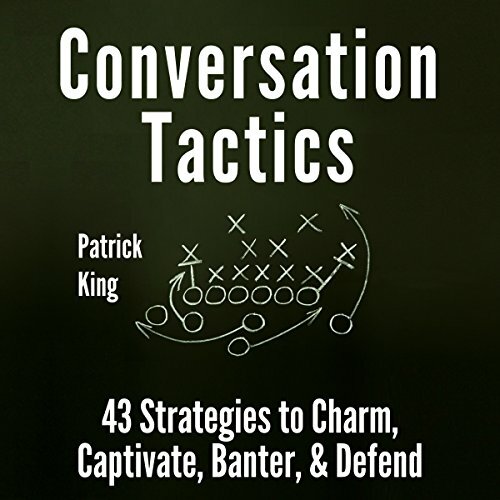 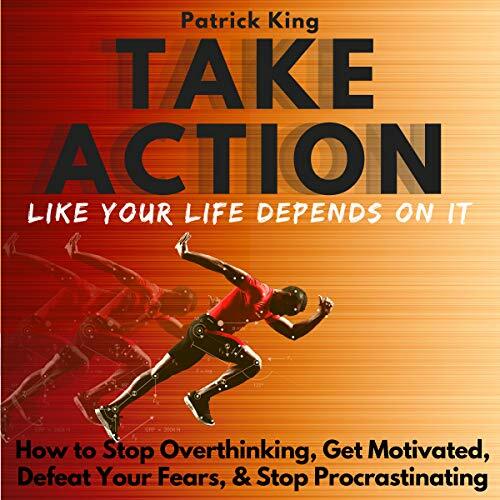 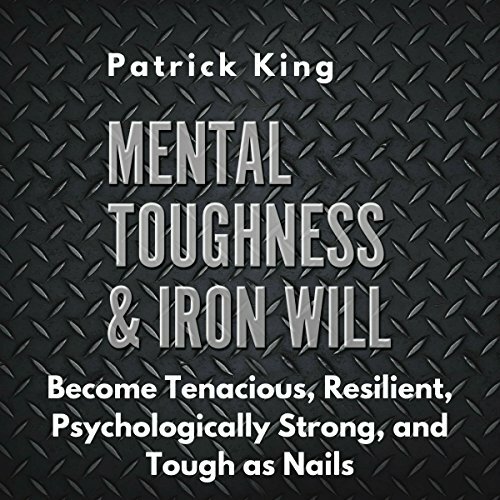 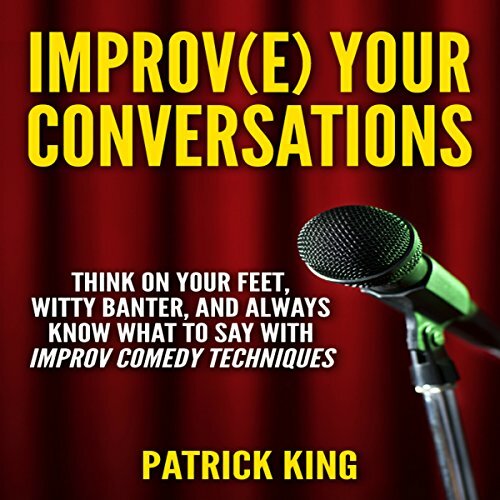 Showing results by author "Patrick King"
Were you passed over for a promotion, or do you want to ensure that never happens? 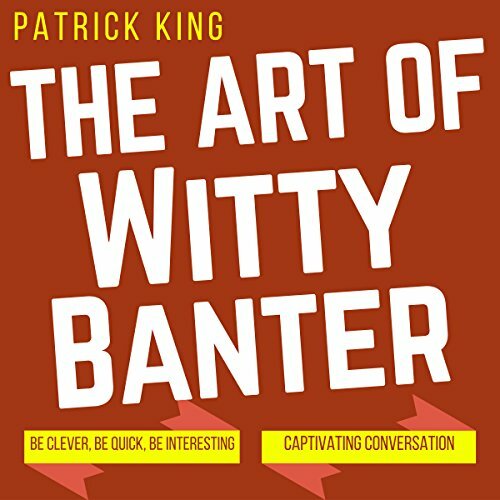 Are you sometimes unsure how to fit in and get along? 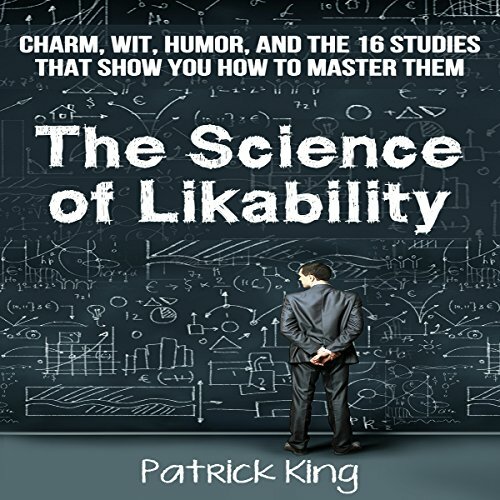 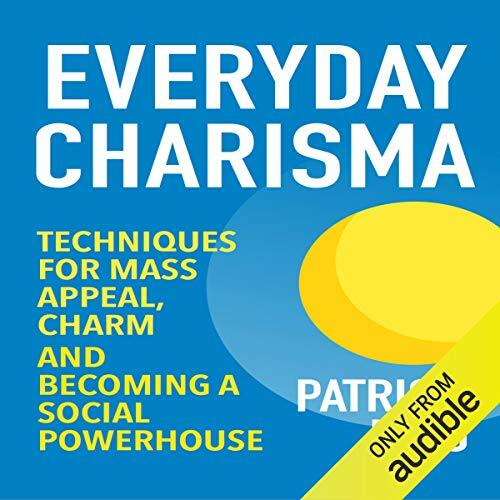 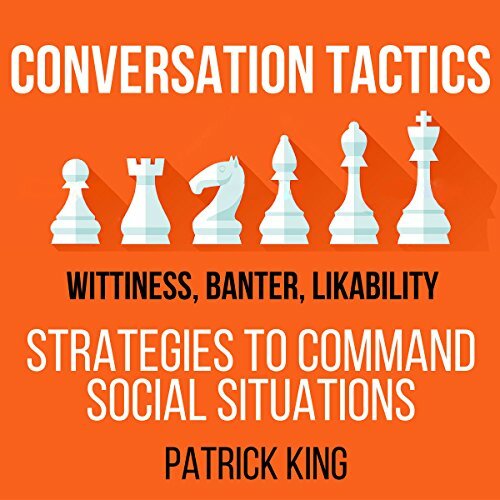 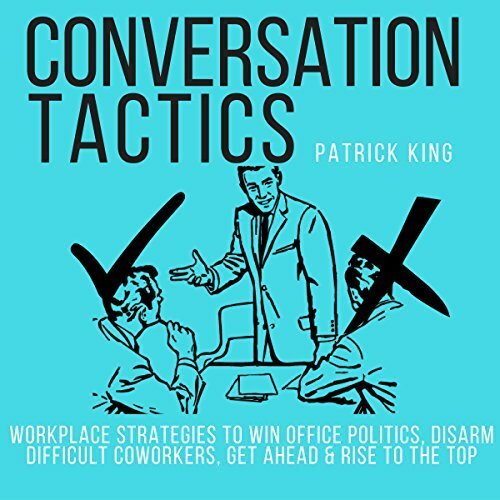 The modern workplace is a stressful pressure cooker and a dangerous maze, and how you fare is determined not by your work - but by politics, your workplace conversation skills, and how to make yourself essential and likable. 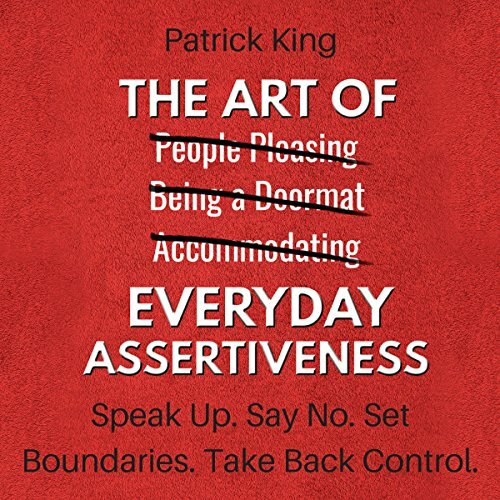 Wish you knew how to walk up to anyone and break the ice effortlessly? 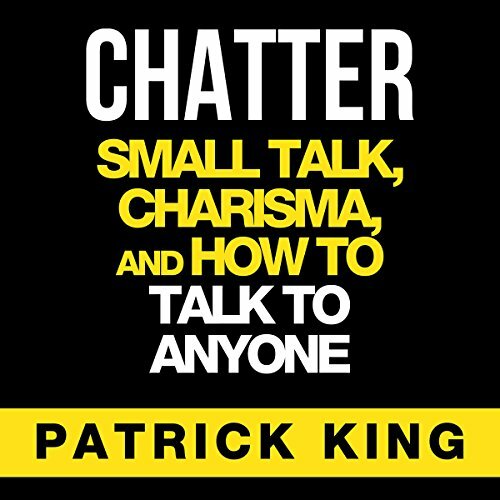 Do you hope to avoid awkward silences and make an instant impression? 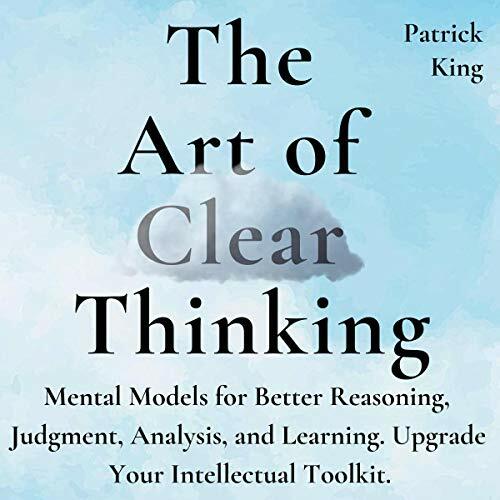 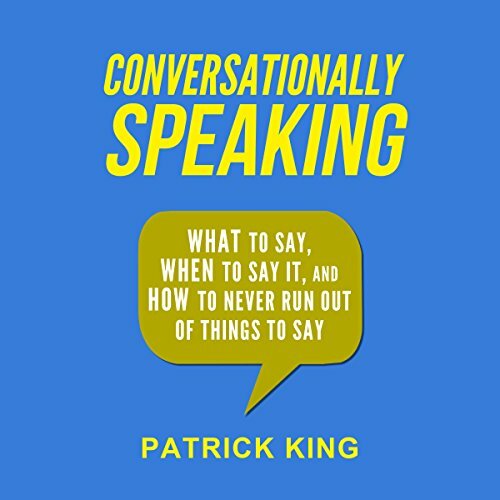 You'll get more than that in this book: not only what, when, and how to say it, but the exact roots of why from human psychology and interaction.